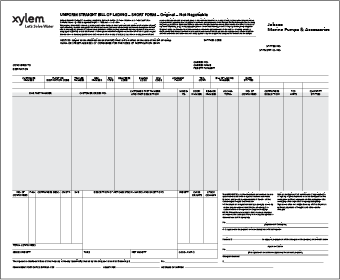 Forms & Invoices | Xylem Inc.
Multitudes of business forms including invoices, shipping bills, contracts and more are used across our organization. The Xylem logo with tagline should be used on any forms (see sample provided below). In most instances, you will simply need to provide your vendor with one of the Xylem logos available for download from this site. Contact your vendor to see which file format is required.